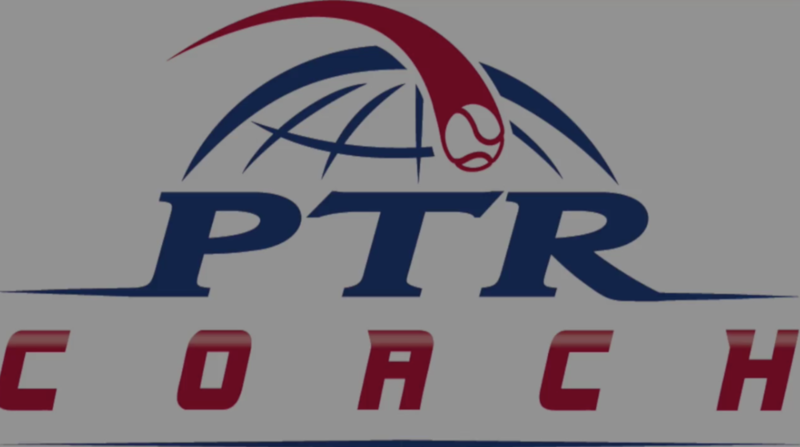 Like you, we are passionate about productive use of technology in tennis. We collaborate and provide education, information, news, tools, etc to keep you on the cutting edge. presented by the International Tennis Performance Association. SevenSix’s platform enables online and distance coaching, in order to boost player performance and open new opportunities for coaches. 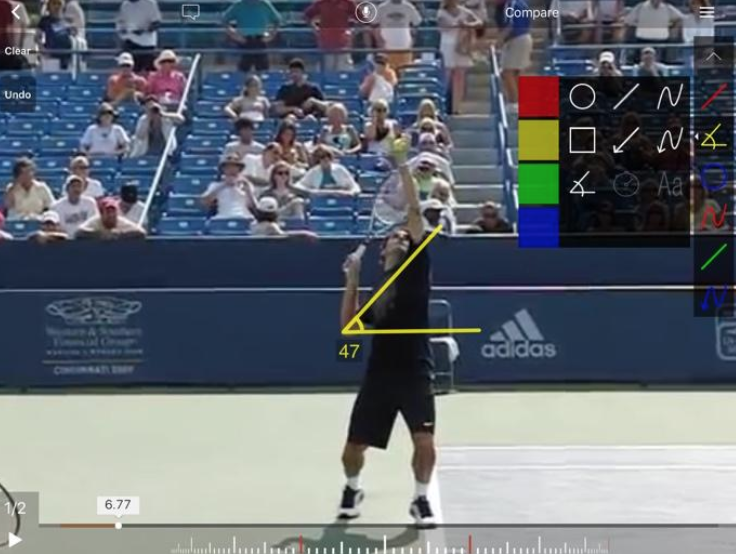 A very thorough article by Doug Eng on the different Technical Video Analysis Apps available today. 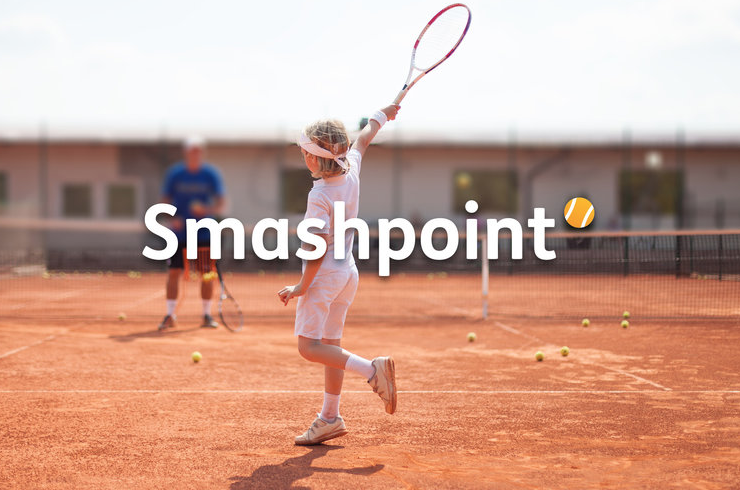 Jurgen Altziebler and an international team of software designers and developers created Smashpoint to help players of any level record and organize stats like the pros. In this article David Ramos and Alex Johansson present everything from how to select an app to presenting the findings to players etc. AIM-X used by Good To Great Tennis Academy is physical testing and training for ambitious tennis players. 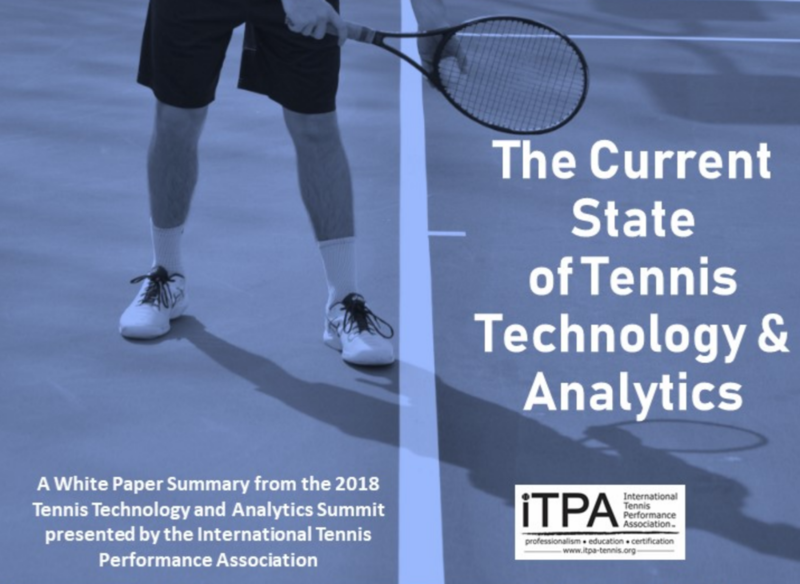 A technology based tennis performance enhancing program developed from over 30 years of knowledge and experience gathered in a unique way of enhancing tennis performance. Tennibot picks up the balls for you. Every tennis player has probably at some point wished there was an automatic way to get the balls up...and now there finally will be. 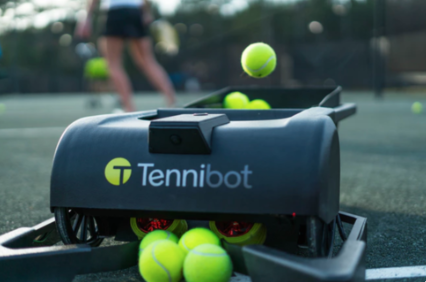 Tennibot is a patent-pending robot that picks up tennis balls for you, so you can enjoy your time on the court. 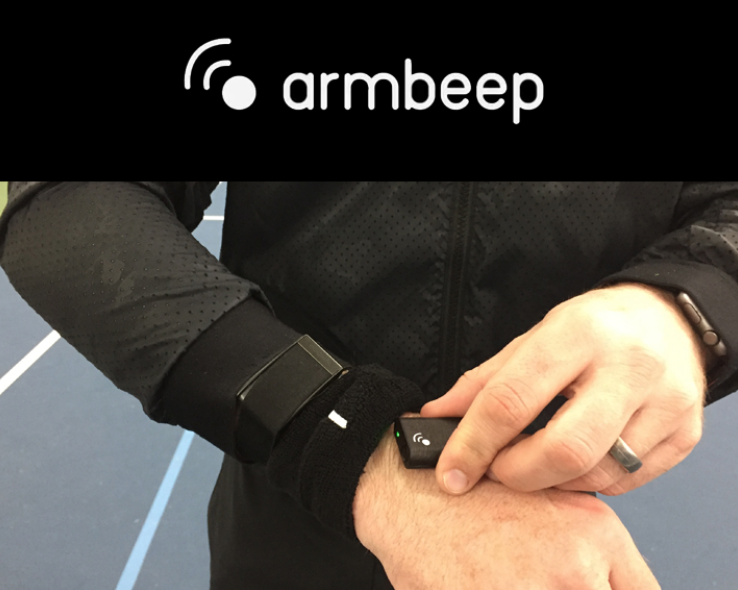 Experienced tennis coach Iztok Bombac in Atlanta explains the sensor and platform as a portable analytics solution. A Heart rate monitor and "stroke sensor" in one. The sensor works with an app for match charting and workload management.